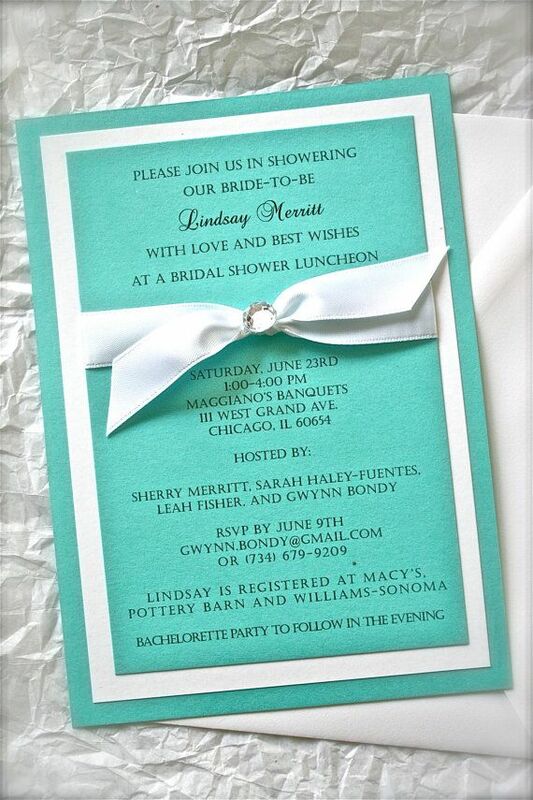 Once a month we post our favorite wedding shower themes and ideas, this month we loved our Wonderland theme so much we had to make a shower post on that theme, and we are in the same position for our Breakfast at Tiffany’s theme week. So this month, we will have two! 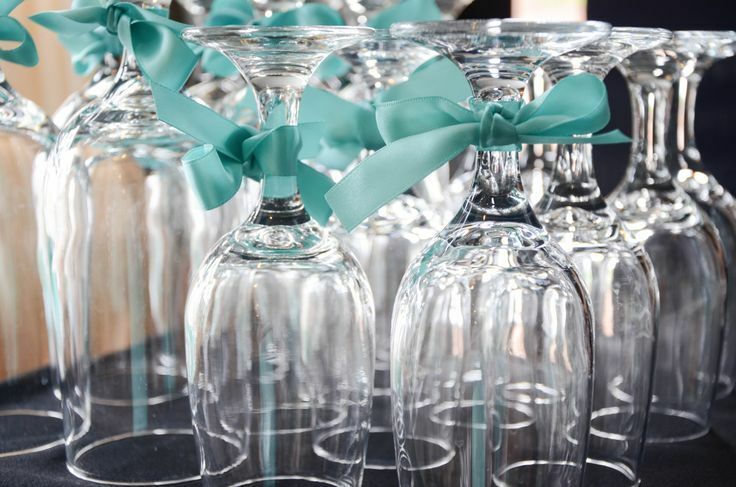 Invitations are pretty easy to do for this theme, robins egg blue and white, add a ribbon and it fits the theme perfectly! 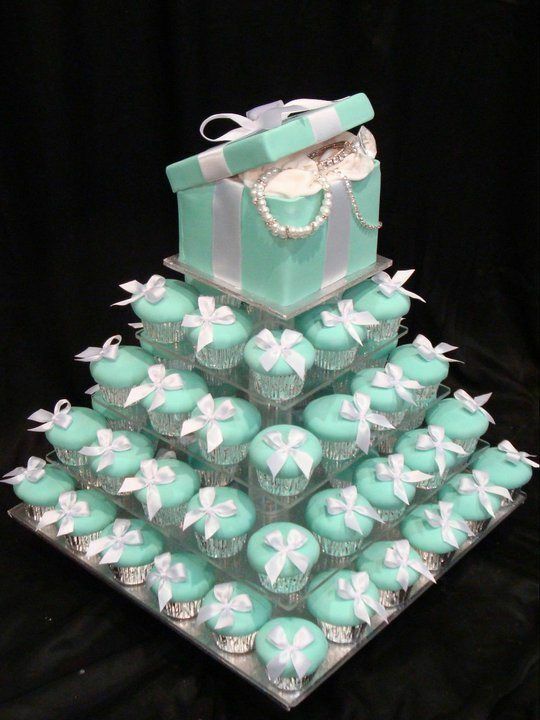 Usually, we don’t post a dress suggestion for shower theme ideas, however this one was too good to pass up! 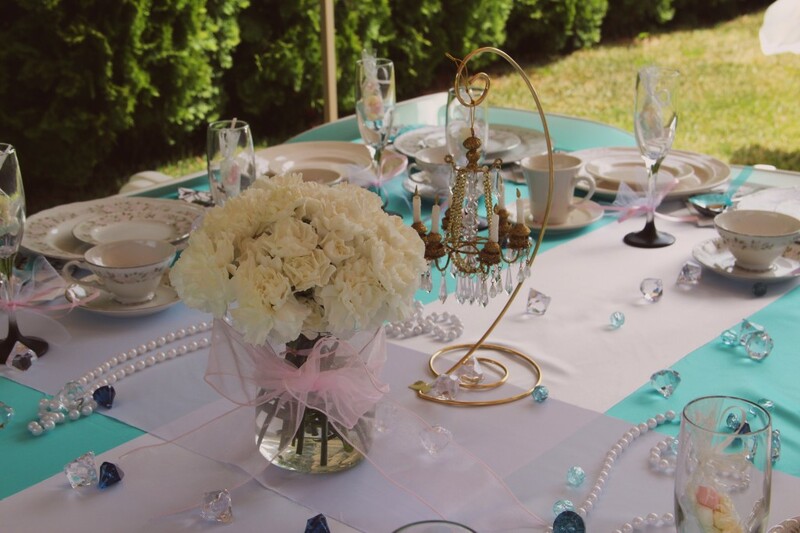 The pearls make this dress perfect for the theme and occasion! 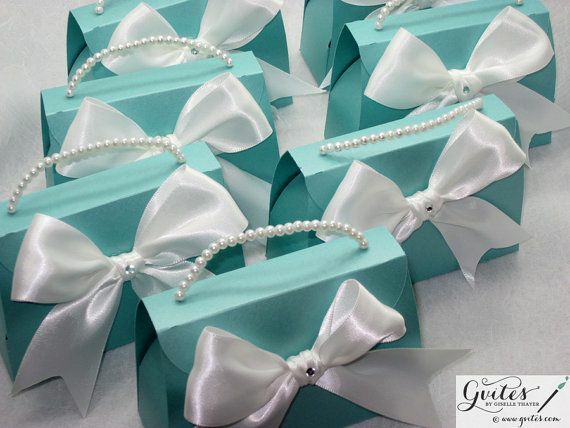 However you decide you want your Breakfast At Tiffany’s themed shower to be, just remember, pearls, flowers, and robins egg blue! 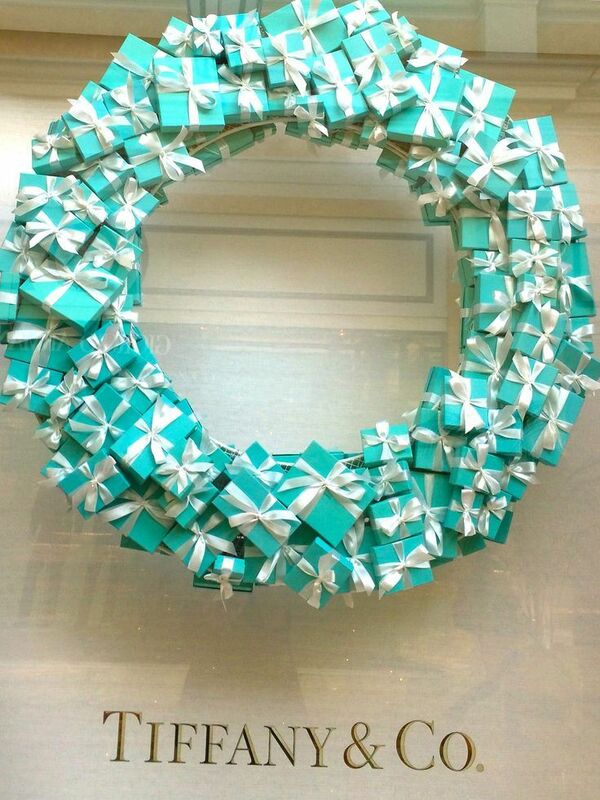 This entry was posted in Bridal Shower Ideas, Themes We Love and tagged audrey hepburn, breakfast at tiffany's themed shower, breakfast at tiffanys shower, bridal shower ideas, bride and co, bride to be, engaged, engagement, event planning, robins egg blue, serendipity weddings and events, tiffany and co, wedding planning, wedding shower. Bookmark the permalink.